With Prepar3D v4.3, Lockheed-Martin released today the latest version of their Flight Simulator. It brings some new features, so that for example vehicle panels can now be used in VR. Furthermore Prepar3D now has a Scenery Library and Add-Ons on the Startup Screen and an interactive Map was added to the Selection Screen. 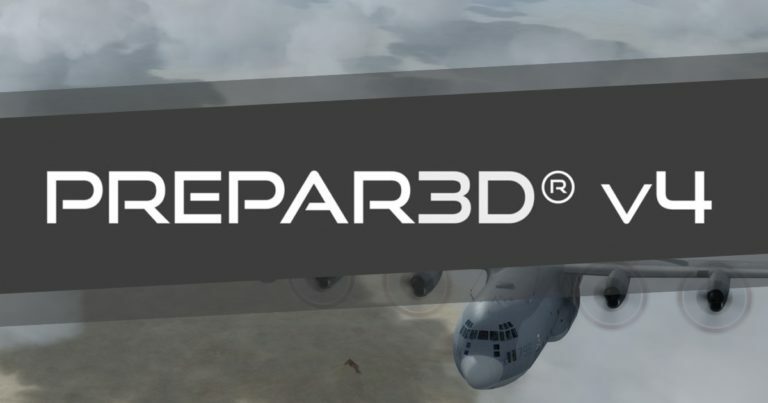 The standard … Continue reading Prepar3D v4.3 out now!